Examination of enquiries with regard to payment for routine perusals is carried out at no charge, unless the email is not obviously a bona fide attempt to clarify or resolve an adminstrative detail directly applicable to settling a perusal account, in which case our standard perusal fee of USD$1000.00 per email, payable in advance, applies. If you have an enquiry which is not covered by the information on this web page, we reserve the right to include or quote portions of your enquiry on this web page for the information of other users of our services. Since email is unencrypted, we recommend that you use the following option in preference. There is no additional processing fee for successful payments using these methods. If your browser complains that the security certificate is not from a recognised Certification Authority (CA), tell it to go ahead anyway. Where the amount undergoes a currency conversion, the value actually drawn from the credit card may differ slightly from the amount specified. CyberKnights endeavours to predict financial trends where possible so that any variation results in a lower fee charged rather than a higher, but cannot warrant that this is will always be so in practice as currency value variations are not within CyberKnights' control. Credit card details are discarded after payment has been executed. 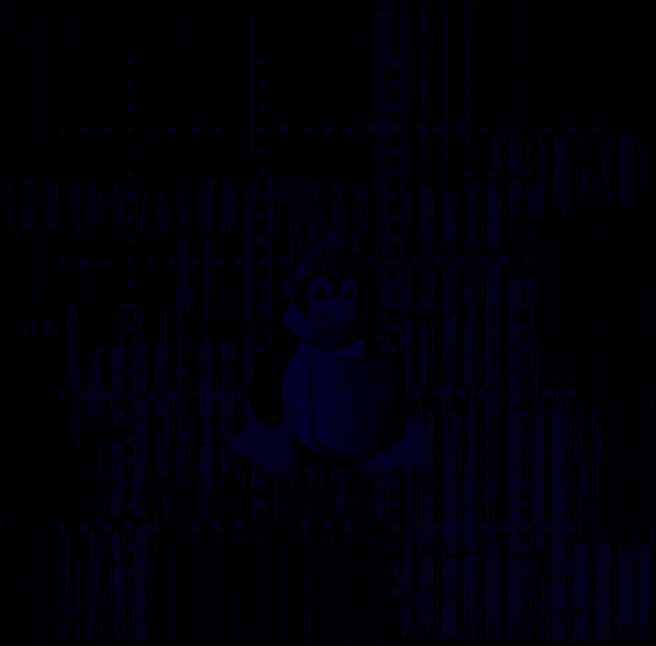 This website is hosted on a secure and regularly updated Linux™-based webserver, which in the course of normal operation is a reasonably solid guarantee of the security of information passing through it. However, CyberKnights does warrant the security of information submitted to any on-line service, and information submitted here is provided at the submitter's risk. Last changed: 09-Sep-2008 18:29:50 Find out who links to this page. Verify for yourself that this page is pure, standard HTML, not Ruby.